Based on my childhood memories of Christmas in rural Australia. I drew this a few years ago, but found it recently in my old sketchbook. Originally posted on A Humble Art Folio, 4 January 2008. 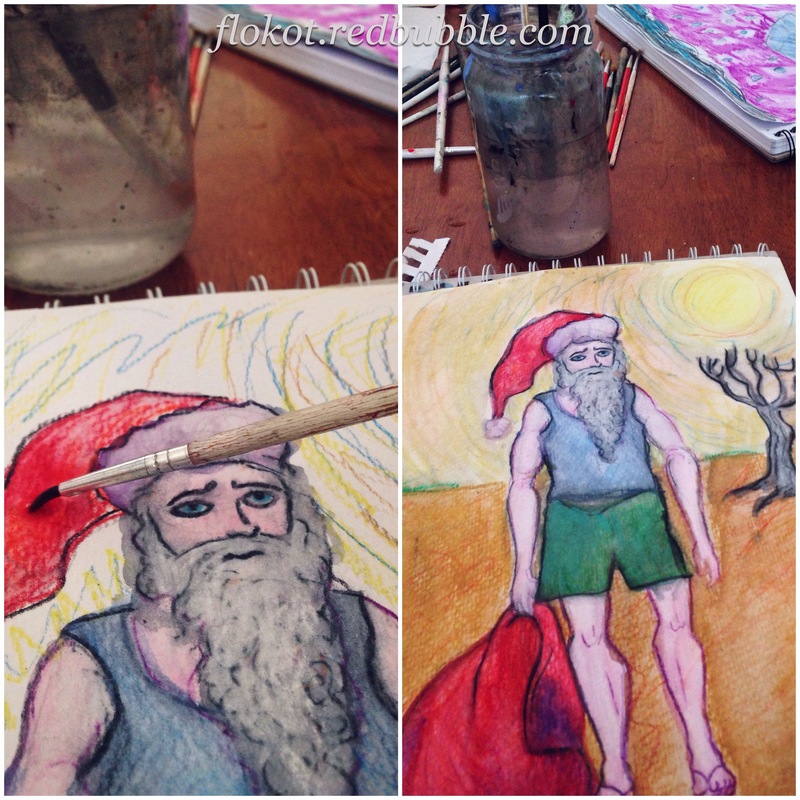 Posted in archives, art and tagged art, christmas, drawing, sketchbook on December 1, 2015 by Fiona.